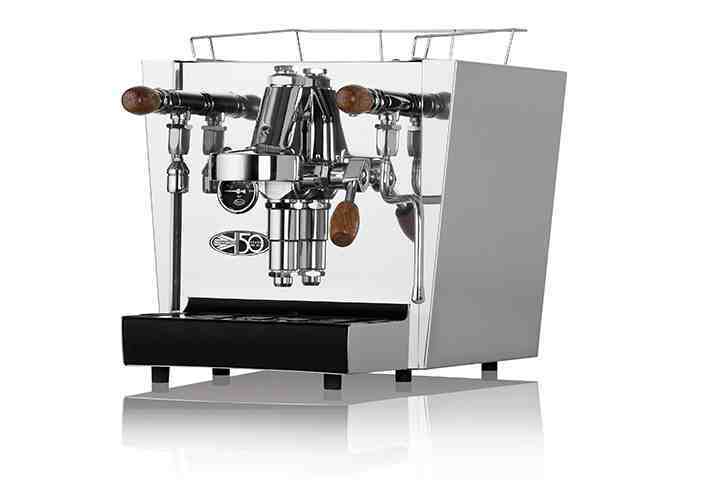 Fracino, creator of the world's most powerful espresso coffee machines, presents the Classico. These contemporary, compact, manual fill machines are particularly relevant in venues where space is at a premium or plumbed water is not available. Dynamic and sleek, they are the latest low volume professional/semi-professional coffee machines and are reliable, durable and user friendly. Operated by a lever, so the user can control the amount of coffee being dispensed.